Mini Dresses has been Boston’s best kept secret for years. 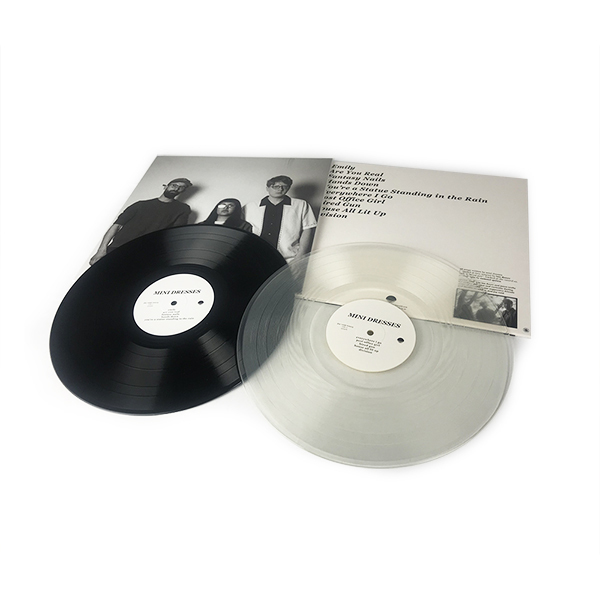 Over a slew of EPs and singles mostly recorded at home on laptops, the band has quietly crafted an impressive catalog of dreamy indie pop songs. Their latest release is a full-length, self titled ten song collection available September 15th on Joy Void. 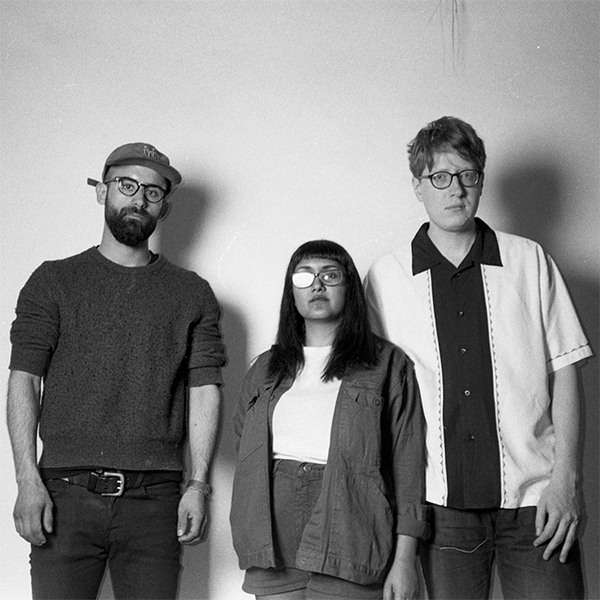 The band experiments with a range of sounds - the hazy, slow burning “Fantasy Nails” allows vocalist Lira Mondal’s signature voice to take center stage, while the quick and jangly “Everywhere I Go” recalls the indie-pop of the stars of the Sarah Records catalog.